Universal Windows Direct is Cincinnati’s favorite exterior remodeling company. With locations dotting the nation, our humble beginnings stemmed not too far from here in 2002. 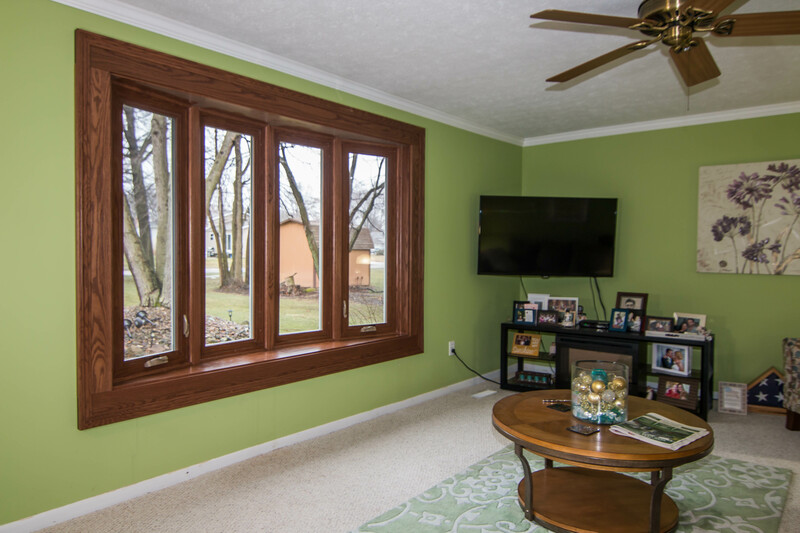 Today, Dan and his team operate Universal Windows Direct of Cincinnati, providing the community with value that’s unparalleled to any other exterior products. 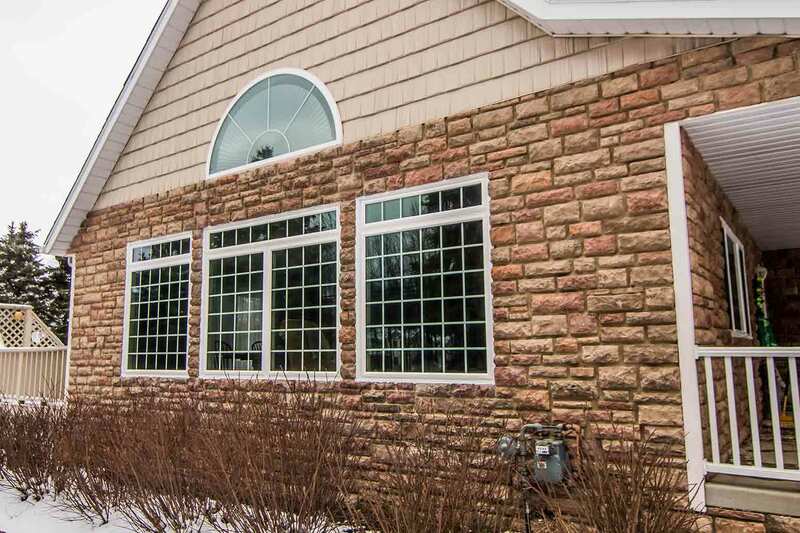 We’re your award-winning exterior remodeling company with replacement windows, entry doors, vinyl siding, and roof replacement that’s designed to last for life. Let’s design your dream exterior together! Take a look at our quality products that we have to offer, and don’t forget that our pricing structure accommodates to nearly any budget. Here at Universal Windows Direct, you'll find the nation's leading replacement windows, entry doors, vinyl siding, roofing, and even gutter protection. 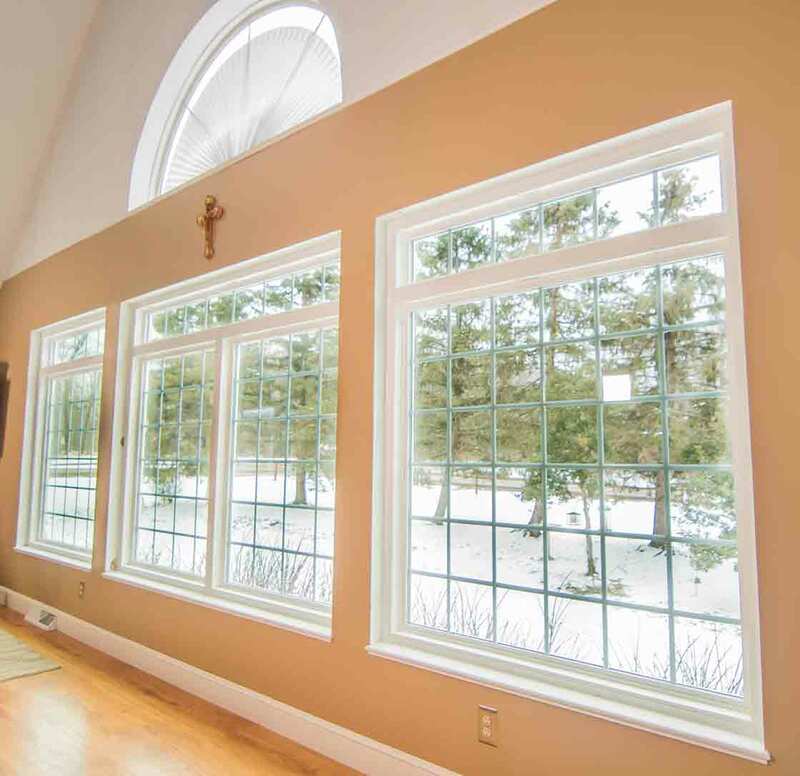 We believe in only providing the best quality replacement products that are proven to enhance energy savings throughout every season here in Ohio. Have you heard of UniShield® replacement windows? 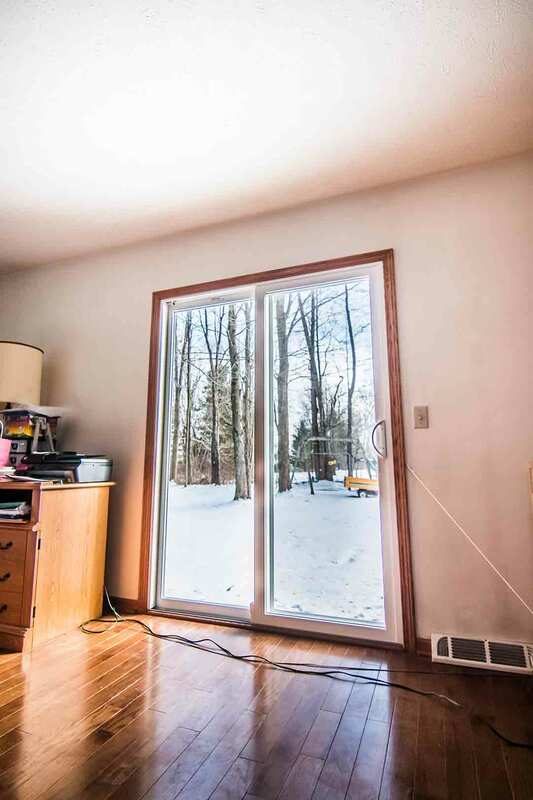 If not, your outlook on window replacement is about to change for the better. 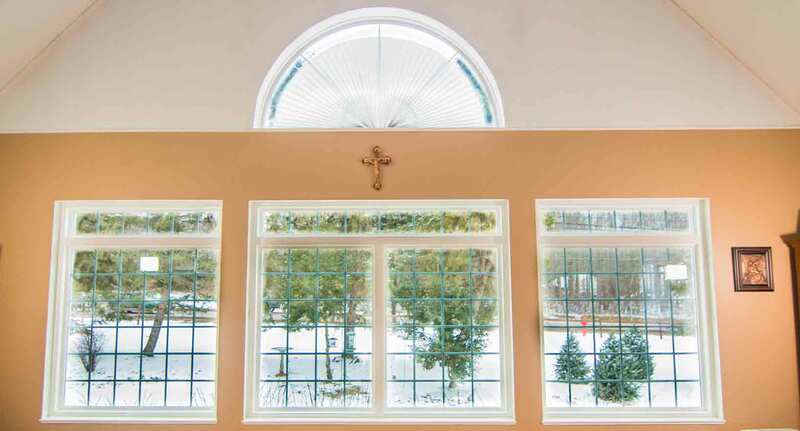 This window is custom-made to fit your unique home, and carefully crafted with the best quality materials and glass packages on the market. This means that you will experience better value and improved performance from UniShield window installation. 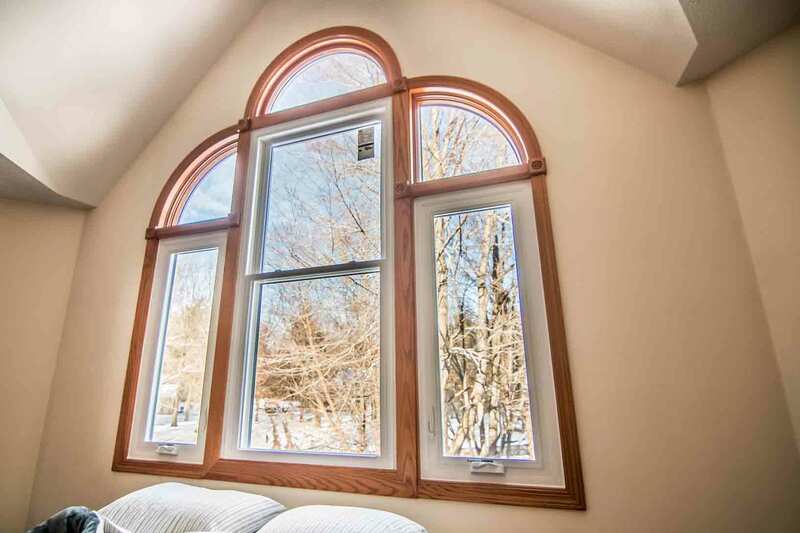 Available in a variety of styles and sizes, you'll be floored when you see your new windows! Are you ready to experience the energy savings and quality of UniShield®? 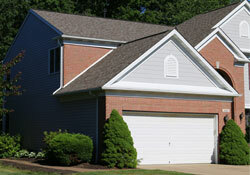 UniShield® vinyl siding installation can turn your curb appeal upside down in the best way possible. Every single panel is carefully crafted to look and feel like real, expensive wood siding. The better news is that you don't need to deal with the headaches that come along with wood siding panels, such as peeling or rotting. You’ll love our inventory of color selection and aesthetic upgrades, and you'll love how they look on your home even more. Premium panel thickness makes siding extra durable to defend against the elements while keeping your home more comfortable. Who could ask for more when it comes to house siding? Once you lay eyes on Owens Corning roofing, you'll never see a roof the same way again. 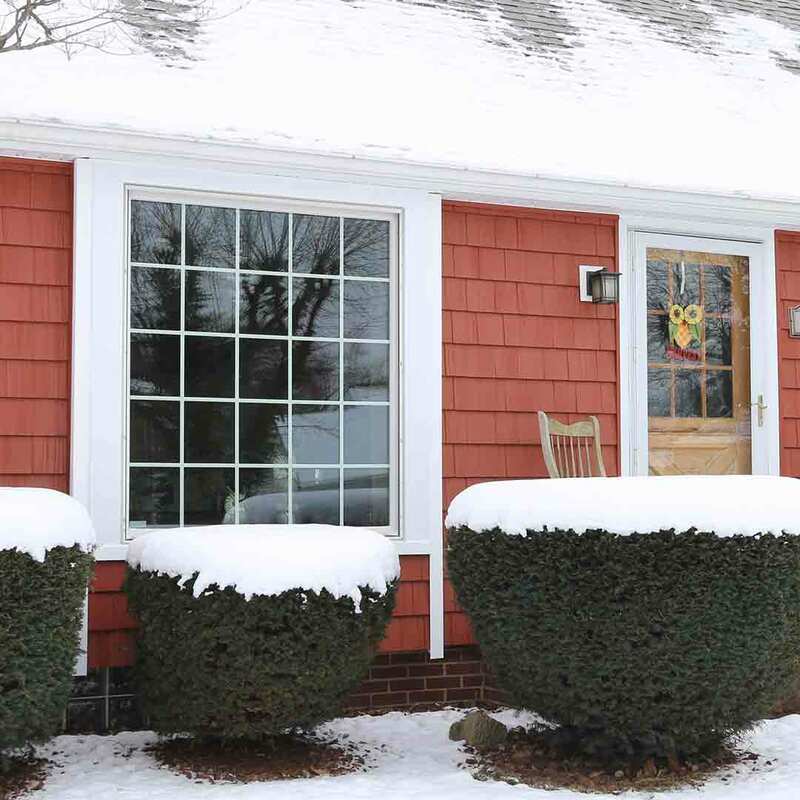 Heavy, durable shingles are highly resistant to the elements and give your home just the protection it needs against snow, sleet, and even high winds. The shingles are available in hues inspired by nature while giving curb appeal depth and dimension. Beneath the shingles is an incredibly energy efficient multi-layer roofing system that prevents mold and mildew growth and prevents energy loss. New roof installation is one of the best investments that you can make for your home in Cincinnati OH, and you'll never fall short on value or quality when you choose Owens Corning from Universal Windows Direct. 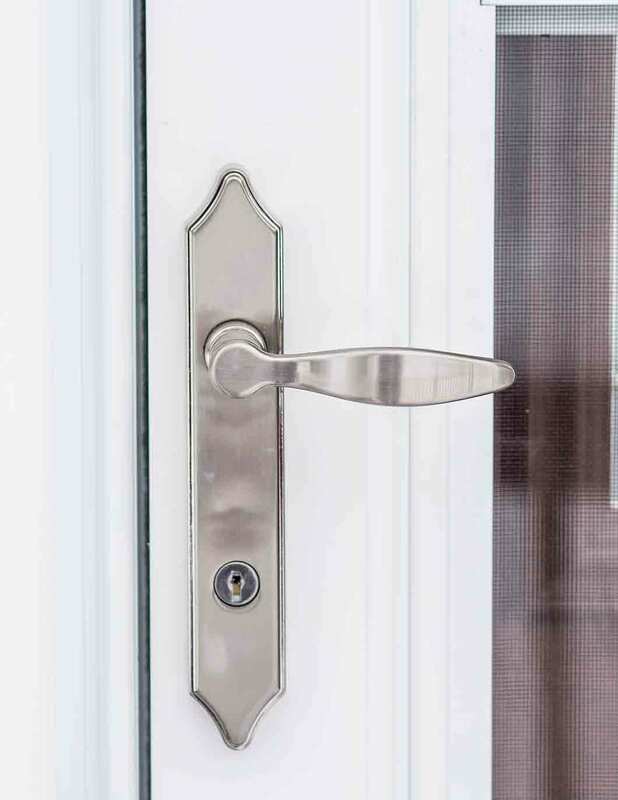 Never underestimate the power of new entry door installation. 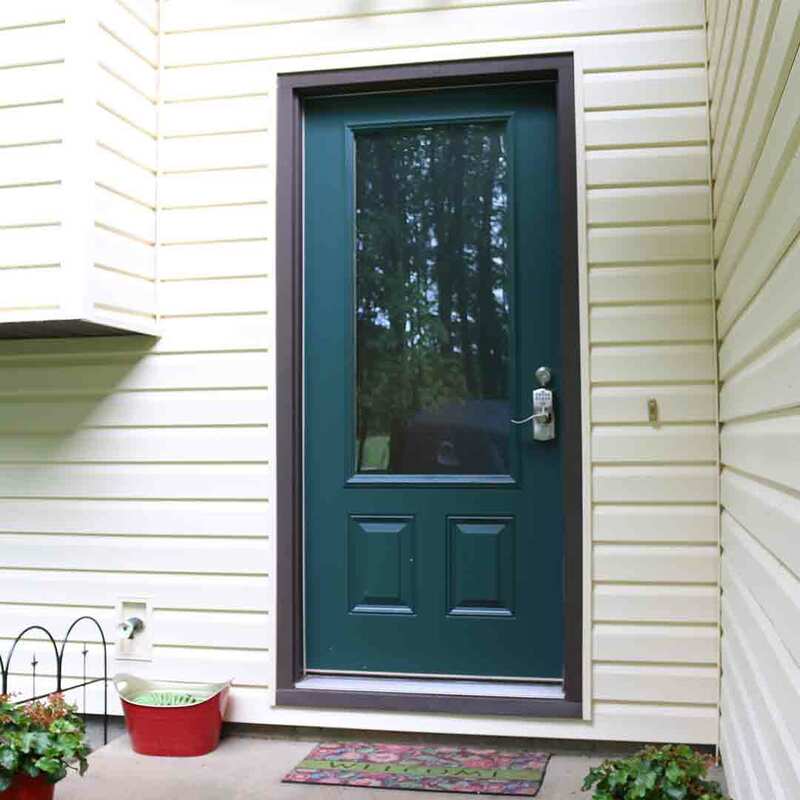 Our fiberglass doors are beautiful, energy efficient, and bound to serve your family well for decades. 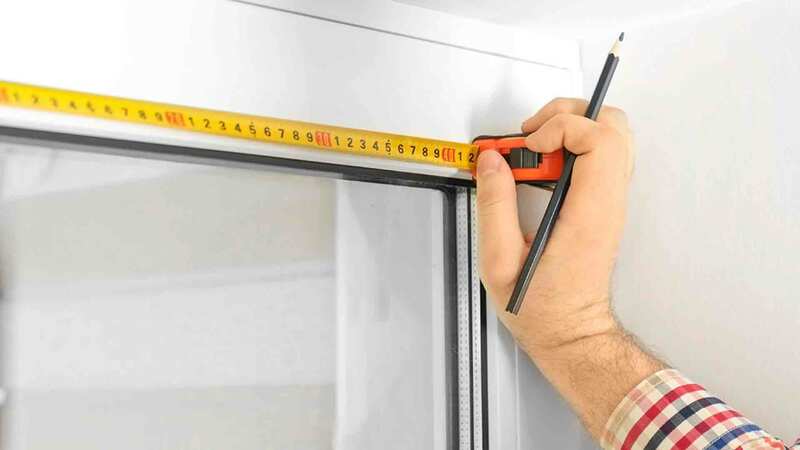 Expert installation provides a perfect fit inside of the frame which reduces drafts and makes the door more secure. If it’s aesthetics that you're after, you'll find plenty of wood stain and exterior paint color options that give your home a new glow. 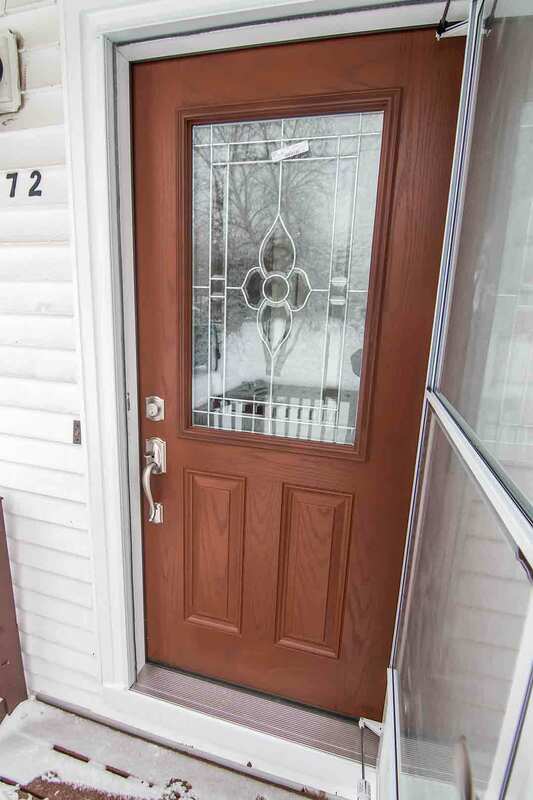 When you can have a door that never needs to be maintained, looks beautiful for a lifetime, and continuously performs, why would you ever choose anything else than our fiberglass doors? 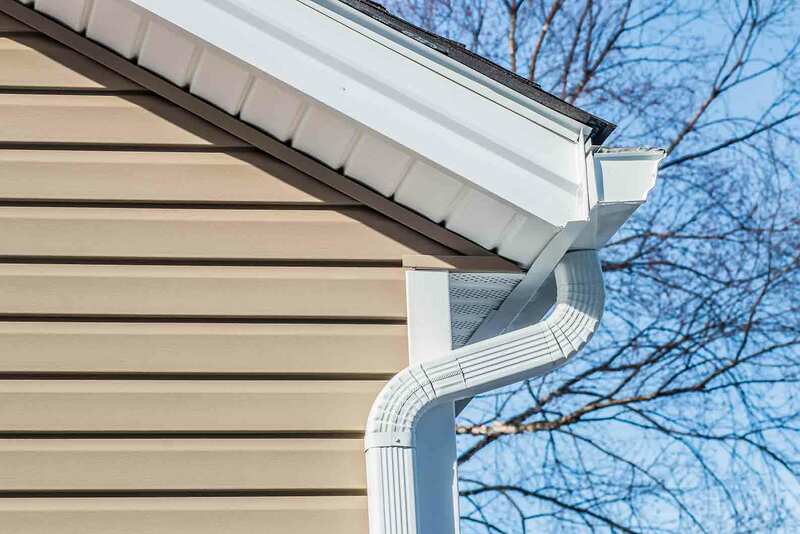 Lastly, our Bolt gutter protection keeps your gutters clear of clogs. Say goodbye to ice dams, mosquito infestations, and cracks in your foundation! You rely on your exterior remodeling products to perform for decades, and we keep that promise to you by offering our True Lifetime warranty. This warranty covers many aspects of your new investment, giving you peace of mind for years to come. Our installation team has decades of experience installing all types of exterior remodeling products. Rest assured that your product will be installed correctly the first time around. 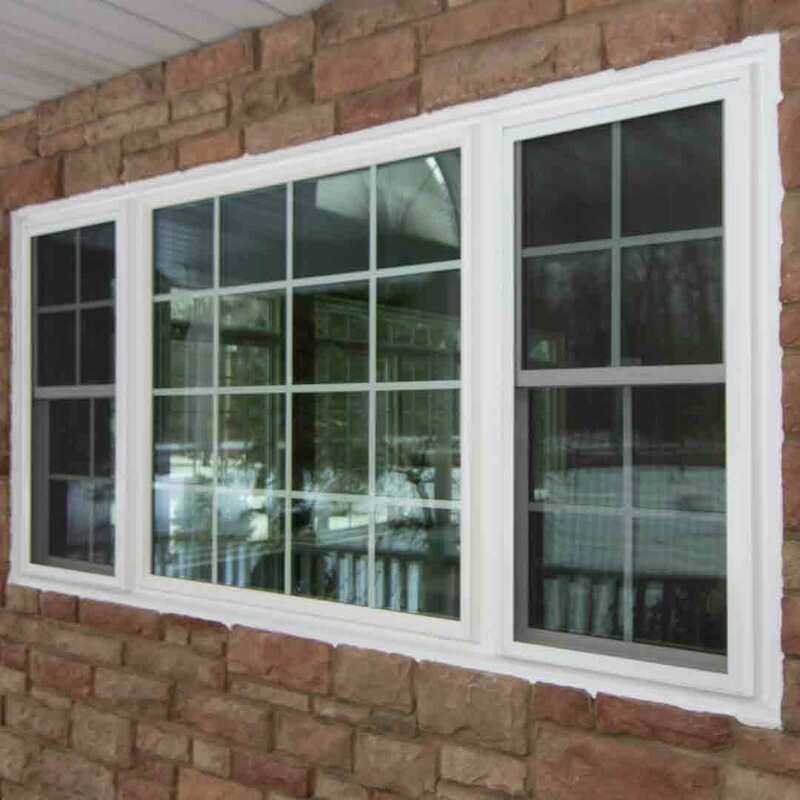 Why Choose Universal Windows Direct of Cincinnati? 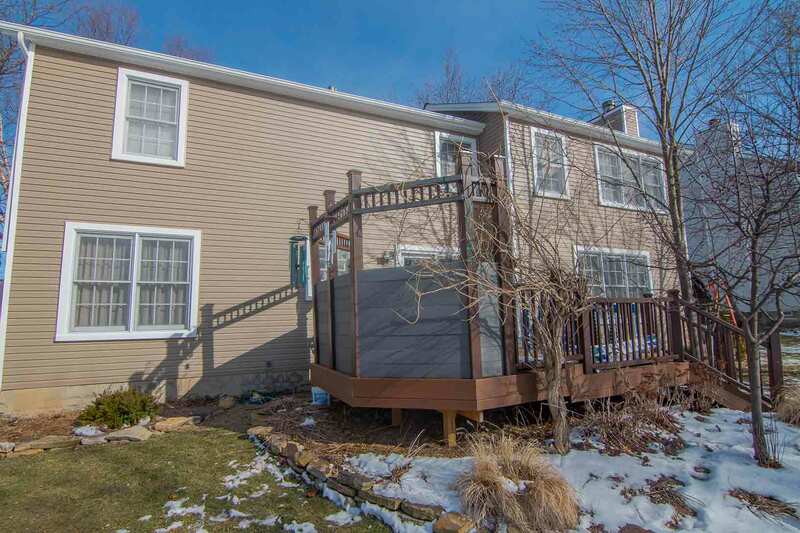 With over 25 years’ experience in many aspects of exterior remodeling, Dan has served the Greater Cincinnati area with quality products since 2012. We live in the area, raised families here, and we love with the community has to offer. We’re locally owned and ready to serve you with our best foot forward every time. Expect nothing short of quality products at a price you can afford. You’ll be smiling from ear to ear!